On January 26, Kaluga Region Governor Anatoly Artamonov chaired a session of the Council for Development of Industry and Technologies. The event was also attended by Deputy Governor Vladimir Popov, Head of the Industry Department of the Regional Ministry of Economic Development Cyril Ivanov, President of the Kaluga Chamber of Commerce and Industry Violeta Komissarova, General Director of the Agency for Technological Development Maxim Shereikin, representatives from other ministries and departments, heads of companies. At the council session, the Government of Kaluga Region and the autonomous nonprofit organization Agency for Technological Development signed an agreement on cooperation. 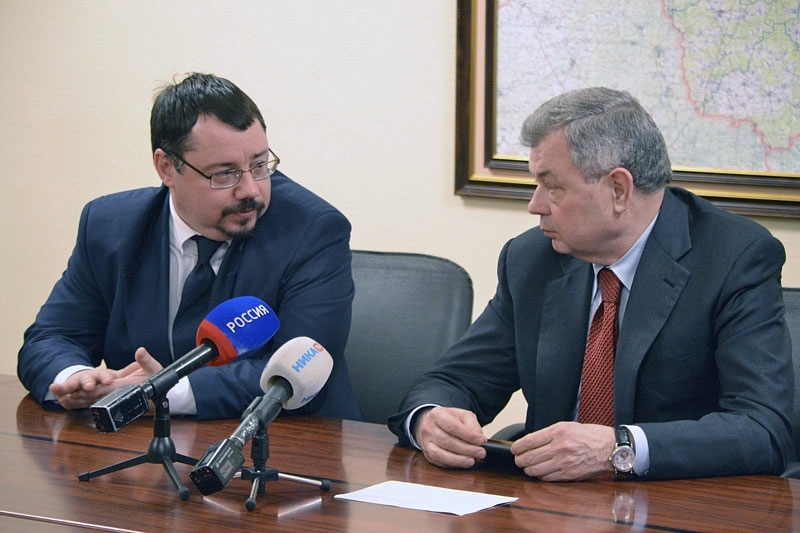 The document was signed by Kaluga Region Governor Anatoly Artamonov and the Agency‘s General Director Maxim Shereikin. The contracting parties agreed to cooperate in implementation of investment projects for technological modernization of the region’s existing enterprises. The regional administration will assist the Agency in identifying and selecting enterprises interested in modernization and provide support in advancement of investment projects for introduction of new technologies. The Agency will collaborate with industrial enterprises on an individual basis, developing tailored programs and solutions. 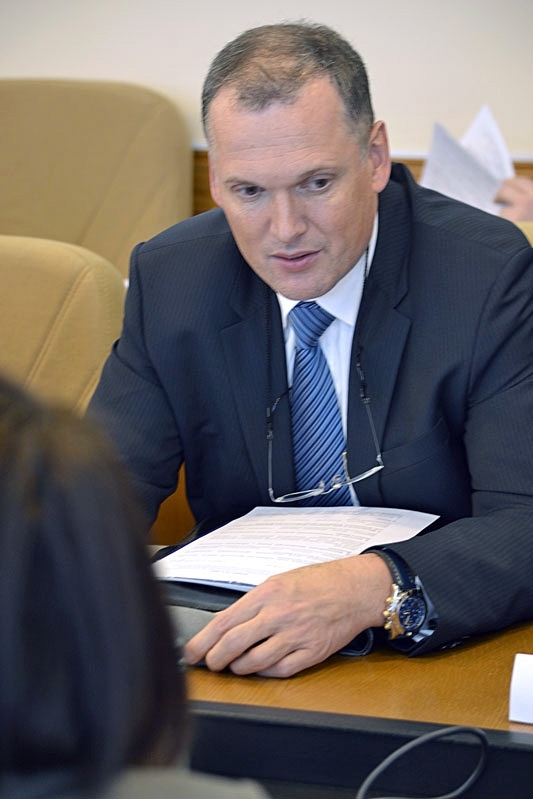 As noted by Maxim Shereikin, Kaluga Region with its investment climate is the perfect place for localization of advanced technological solutions and implementation of investment projects for technological modernization of operating enterprises. In 2016, the region achieved an index of industrial production of 108.6%. “Last year we saw the commissioning of several high-tech production plants. 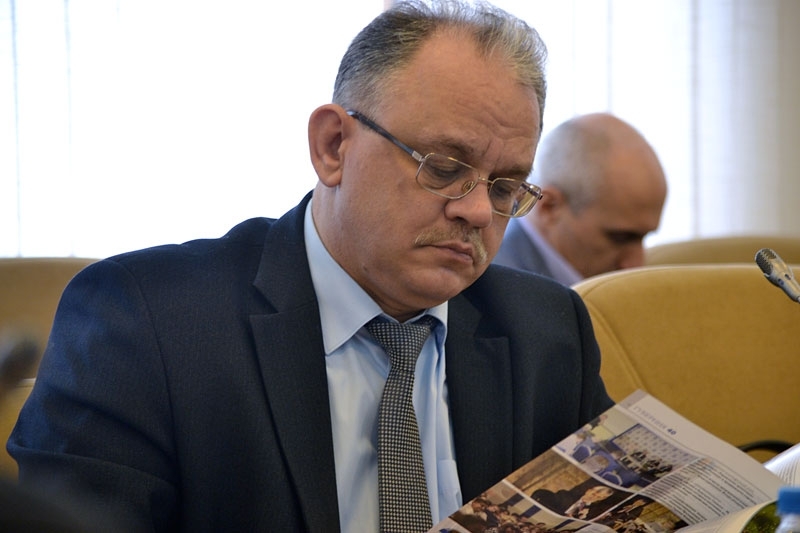 The region is continuing to implement investment projects and develop the Kaluga special economic zone”, commented Anatoly Artamonov. According to the Ministry of Economic Development, in 2016 Kaluga Region’s manufacturers were increasing exports of their products, including - to a significant extent - to non-neighboring countries. Total growth of exports was nearly 20%, and exports to non-neighboring countries almost doubled. The biggest share in the structure of exports – nearly 70% - is represented by products of mechanical engineering and metal forming. Kaluga Region holds the 1 place in the Central Federal District by manufacturing output per capita. Kaluga Region’s industrial growth is still largely based on mechanical engineering (manufacturing of vehicles, electronics, machines and equipment), with significant contributions from metallurgy and metal forming, food industry, timber industry (pulp and paper production, timber processing), manufacturing of building materials and chemical production. These sectors have already implemented and are proceeding with major investment projects. The federal government has adopted a range of industry support measures targeted at stimulating demand for competitive products, manufacturing of products to substitute imports, creation of new production plants, mitigation of the most pressing issues in industry. The range of key federal support mechanisms includes special investment contracts. The Industry Development Fund is currently reviewing investment projects from four Kaluga Region companies. Speaking about instruments and measures of support for industrial companies, Violeta Komissarova said that the Kaluga CCI was providing more than 70 types of business support services. Traditional support measures include evaluations and expert assessments, advertising and publishing activities, foreign trade activities, organization of exhibitions and fairs. 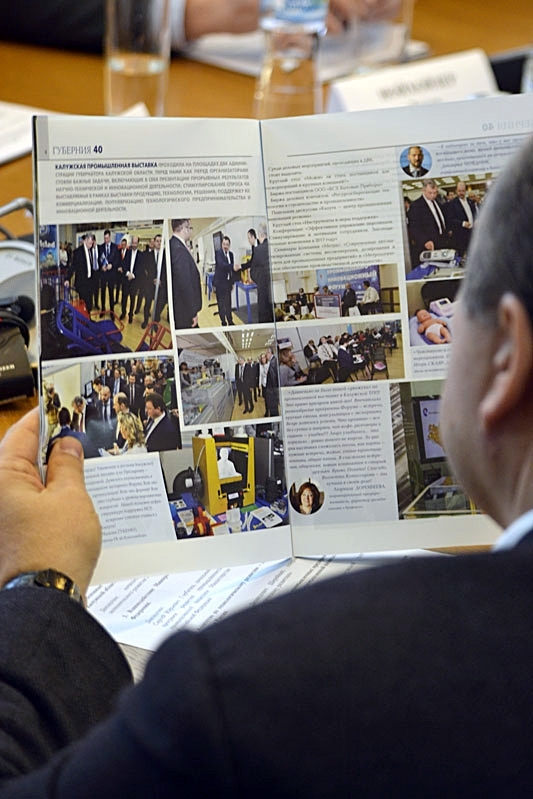 The Kaluga CCI is expanding its collaboration with both governmental agencies and federal and regional development institutions in order to recruit financing for implementation of entrepreneurs’ business projects. Specifically, the Kaluga CCI is cooperating with Corporation MSP, the Industry Development Fund, Innovations Support Fund etc.